I'm not much of a birthday celebration type of gal. 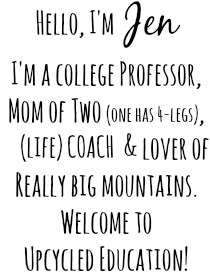 But, why not have a sale on Hello, Strategies today to #1: celebrate my birthday this week, and #2: make me work harder because it is my turn to ship products this month and next!? Use the code: Jengetswiser for 20% off everything on Hello, Strategies for this weekend only! 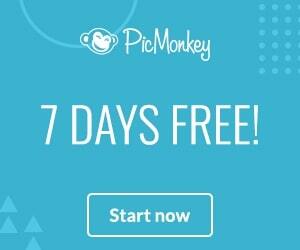 Offer expires on May 1st (at midnight). 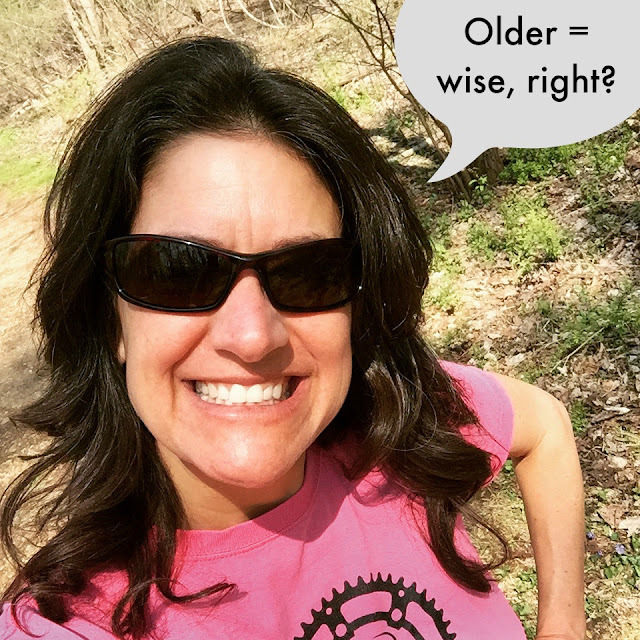 Here's to growing older and wiser! I can't believe I am 32! Local friends, I will be at the Roll Up n Dye Fundraiser on May 1st from 1-3pm to support Erin's newest endeavor, Colorful Abandon (read more about this way below). There will be fun tie dyes to purchase, face painting, music, crafts and me! I'll be selling some Hello, Strategies goodies. Yay! 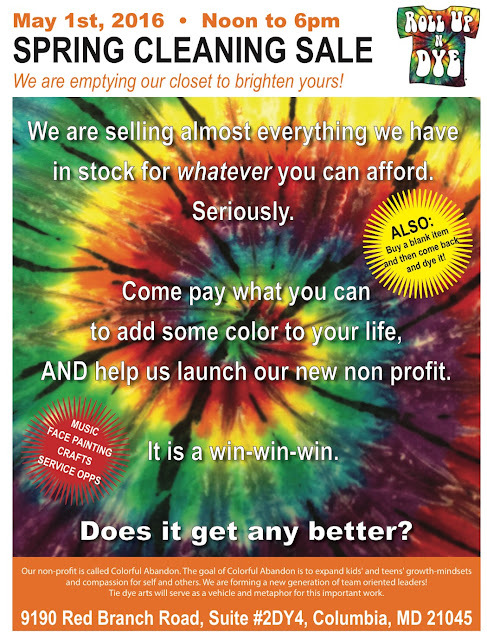 If you are wondering what Colorful Abandon is, it is Erin's new workshop series for kids and teens to expand their growth mindsets and compassion while combining those important attributes with learning to tie dye. How cool is that? Come see me, meet Erin, and enjoy a May day together! I'll be there from 1-3pm! Teacher Appreciation Sale ends tomorrow. 25% of everything sitewide at Hello, Strategies with code 2016YES. Time to say YES to our fabulous educators! What will you order for them? So many lovely choices! 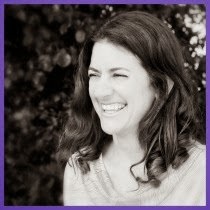 Jen - who is lead shipper this month and next - Yay! Just a sweet, little reminder.....everything on Hello, Strategies is 25% off until April 25th. Use the code 2016YES to order your teacher appreciation gifts before Teacher Appreciation Week begins (May 2nd). It's time to show our teachers and educator allies how much we appreciate and adore them. Get ready to celebrate Teacher Appreciation Week - May 2nd-6th! 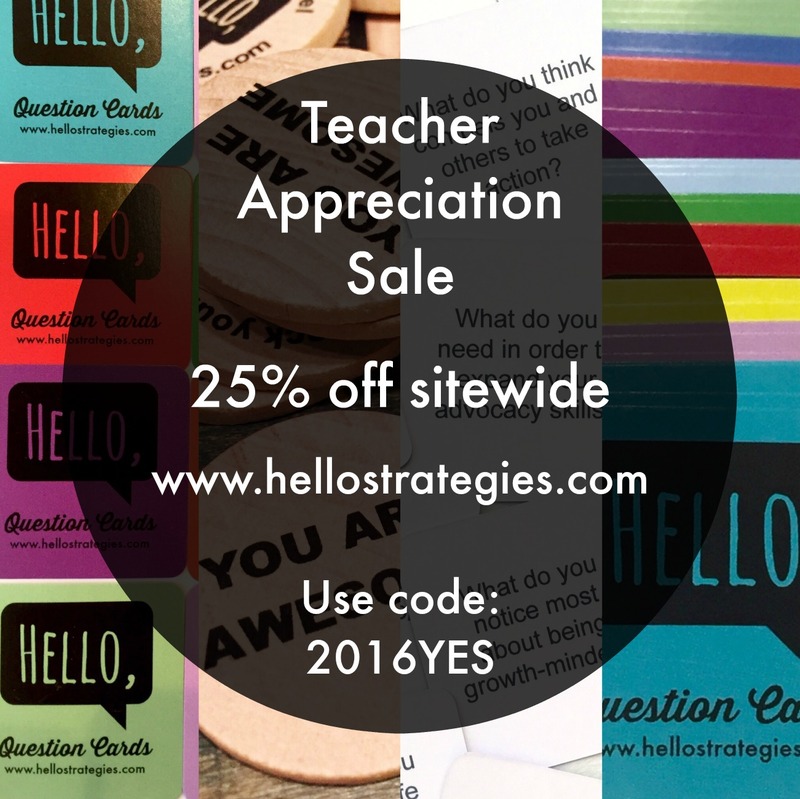 Order now to receive your teacher gifts in time and use code: 2016YES for 25% off everything on Hello, Strategies! Yep, it is our biggest sale to date! Our Hello, Teaching Strategies ebook - filled with over 50+ ready-to-use teaching strategies appropriate for K-16. This item comes as an ebook that you can easily email the link to your favorite teacher or print the ebook (at Fedex Kinkos or Staples) and secure it in a three-ring binder. 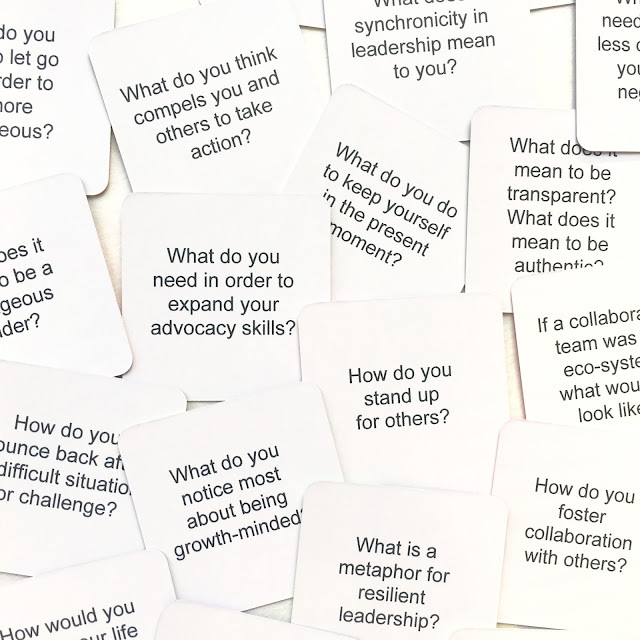 Question Cards - This deck of cards is a must-have for any classroom teacher (or home schooler). Each card has a critical thinking question on it and can be used to debrief learning in the classroom for any topic. Yes, any topic! This item pair handsomely with the ebook above and would make a great gift together that doesn't break the bank. 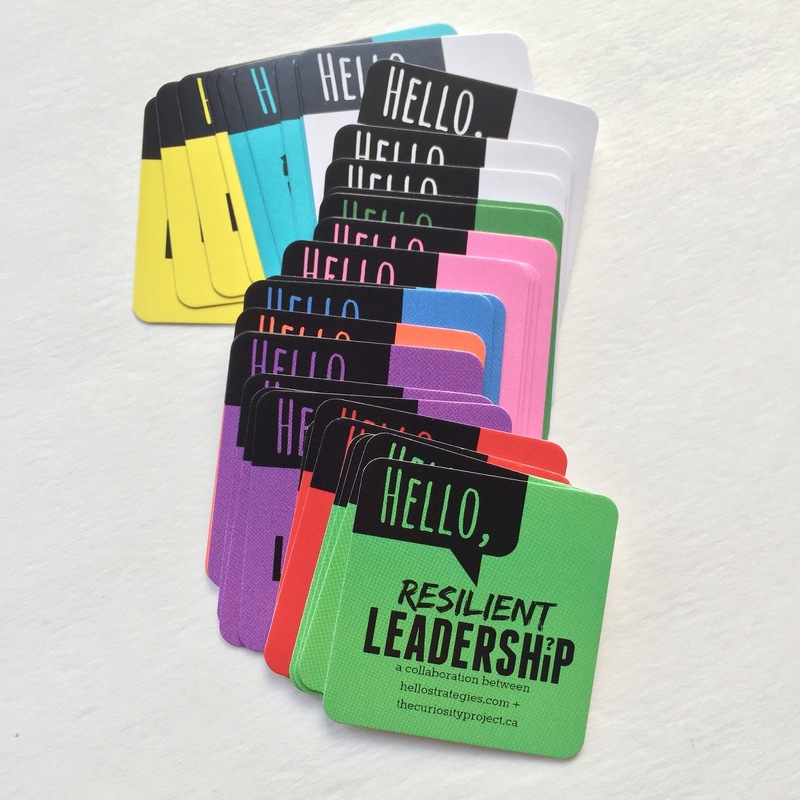 For educators who like to grow students' leadership skills, our brand new Hello, Leadership Cards are fantastic and make great discussion, writing, and reflective prompts. You can read more about those fabulous new cards here. Why not let your favorite educators or even your entire teaching staff know how awesome they are with our YOU ARE AWESOME wooden nickels?! Seriously, these are just too fun and such a lovely token of appreciation to give to teachers, support staff, office managers, and school leaders. You can purchase a bundle of 25 nickels here. Remember to use the code: 2016YES - that will save you a little bit of money for your next Starbucks run. The sale ends April 25th. Let's show our fabulous teachers how much we appreciate them! 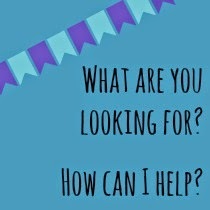 Go to Hello, Strategies now, fabulous blog reader! I just finished a great book, Tribal Leadership, which is fantastic for educators, business owners, leaders, and allies. I'll be sharing more from that book soon. But, in the meantime, this Putnam quote from another source says it all. 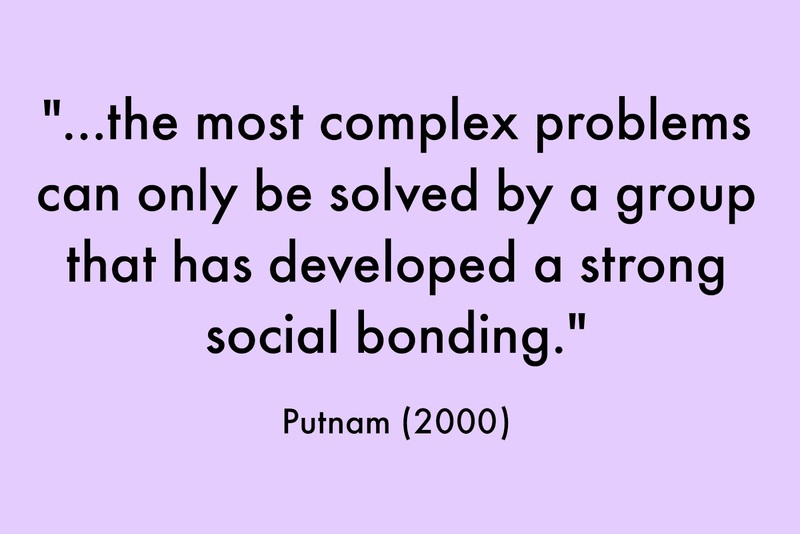 "....the most complex problems can only be solved by a group that has developed a strong social bonding." (Putnam 2000). It's all about tribes, my friends. You, me and others entangled together to make the magic happen. The next time you think, I'll go at XYZ alone, stop yourself and tribe. Oh, and here's a tribal tip: Groups of three (triads) are an optimal amount of people to begin the magic. PS - Coming soon! Hello, Strategies is having a Teacher Appreciation Sale! New Favorite TED Talk + Cheers to Procrastination! Hearing that procrastination is a sign of original thinking makes me say Heck YES! If you haven't watched Adam Grant's The Surprising Habits of Original Thinkers TED Talk I highly suggest it. I love the line to "Doubt the default." I'm going to use that line in an upcoming keynote address on leadership I'm giving this week. Speaking of leadership, wait until you see the new Hello, Strategies product that is coming in two days! Leadership-palooza! PS - For more favorite TED Talks check out here and here. Do you have a favorite TT?